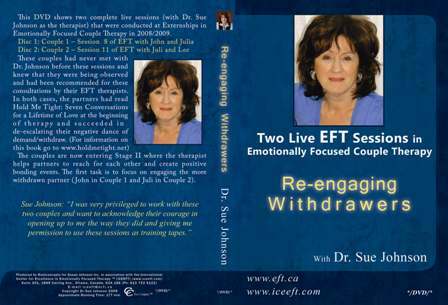 In this video you will see two case presentations and live sessions from Stage 2 of EFT including key moments of key change events – withdrawer reengagement and blamer/pursuer softening. 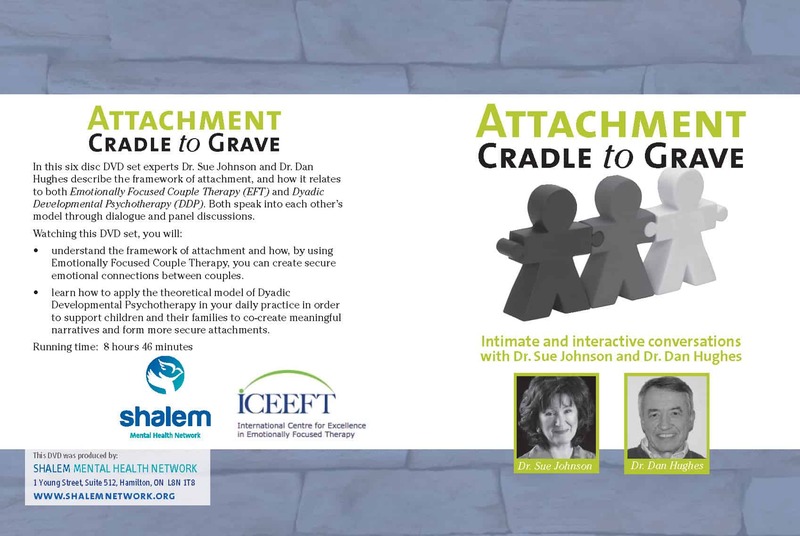 In these moments, partners become Accessible, Responsive and Engaged with each other. These are the key qualities that define the security of an attachment bond. 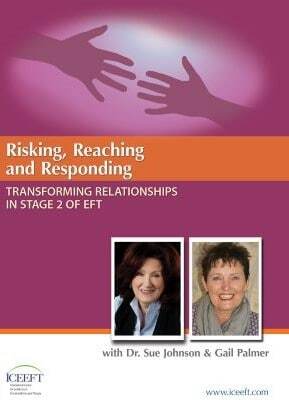 Sue and Gail outline each case and discuss their session outlining how each session illustrates EFT interventions and the process of shaping the corrective emotional experience that is the essence of Stage 2 in EFT. 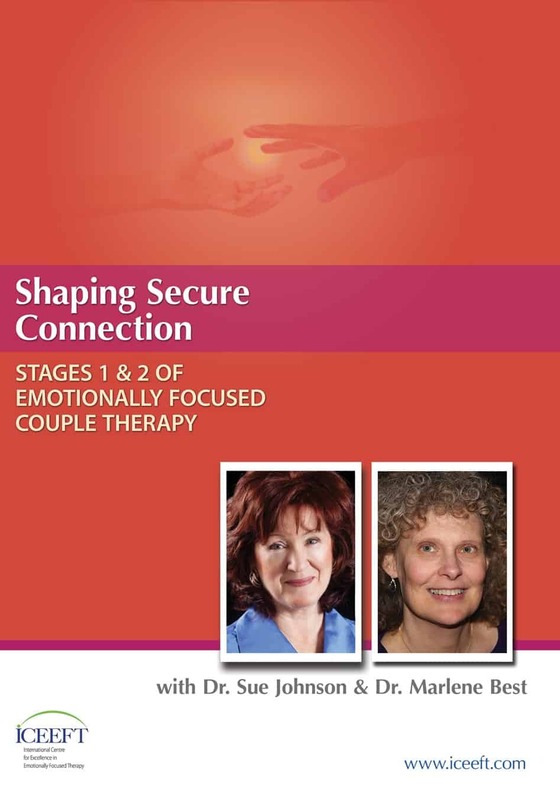 Included is a unique step by step process analysis of interventions offering an x-ray view of how the therapists create change.